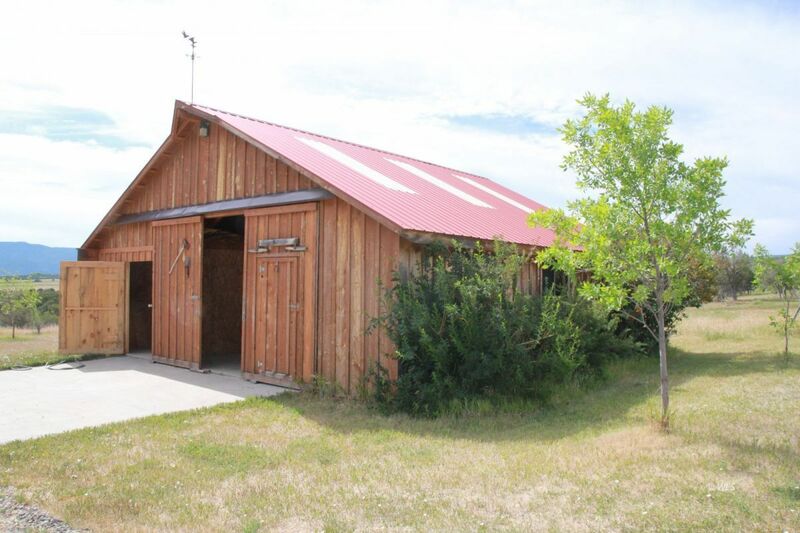 232 acres of hay and grazing land in western Colorado. 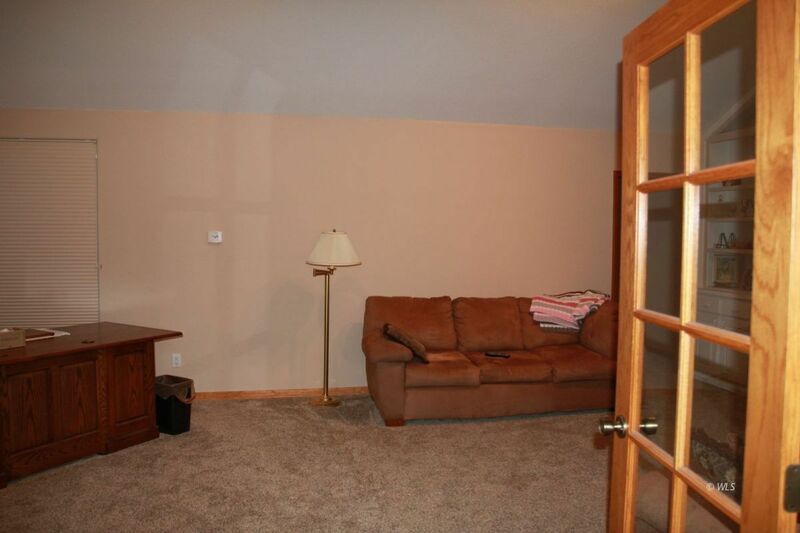 There are 2 homes on the property. 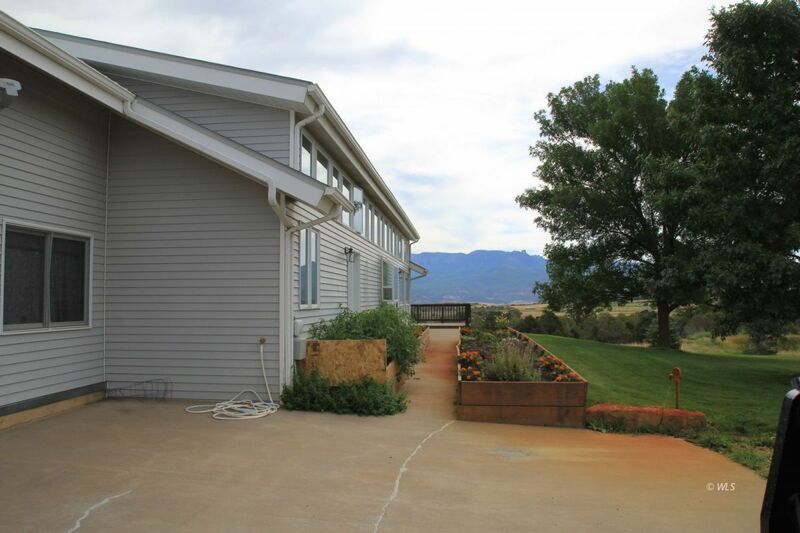 The caretakers home is 1128 sq. 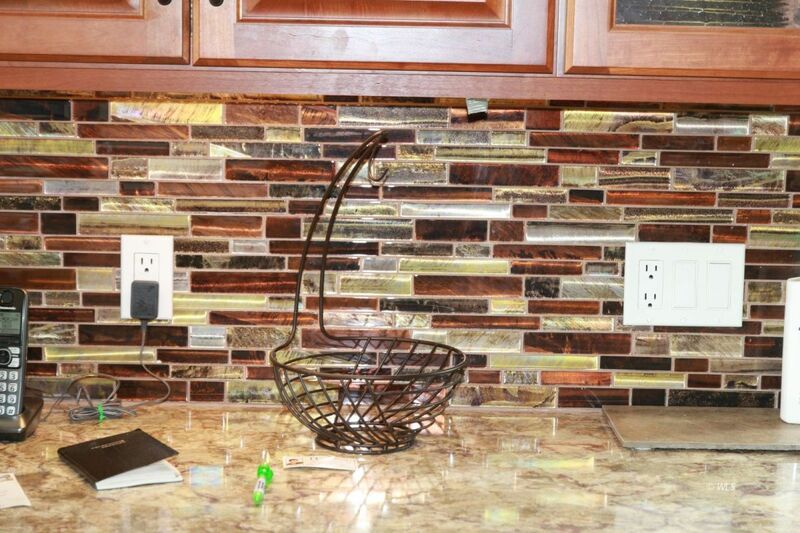 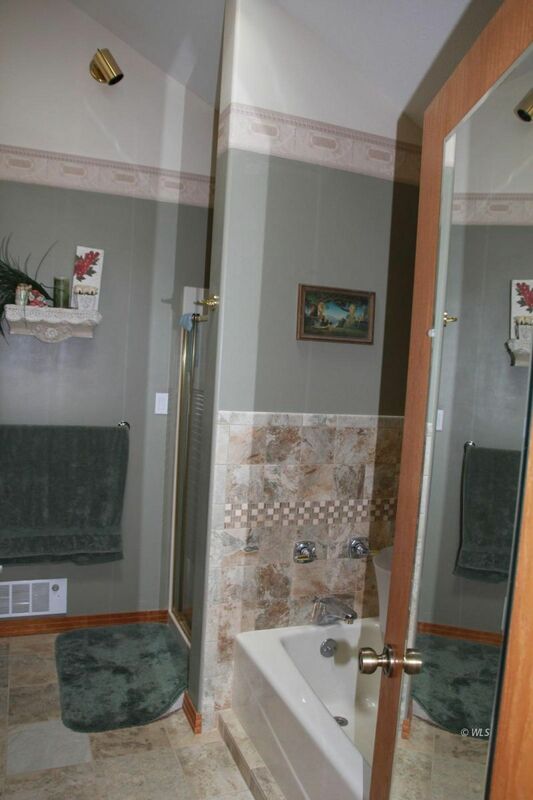 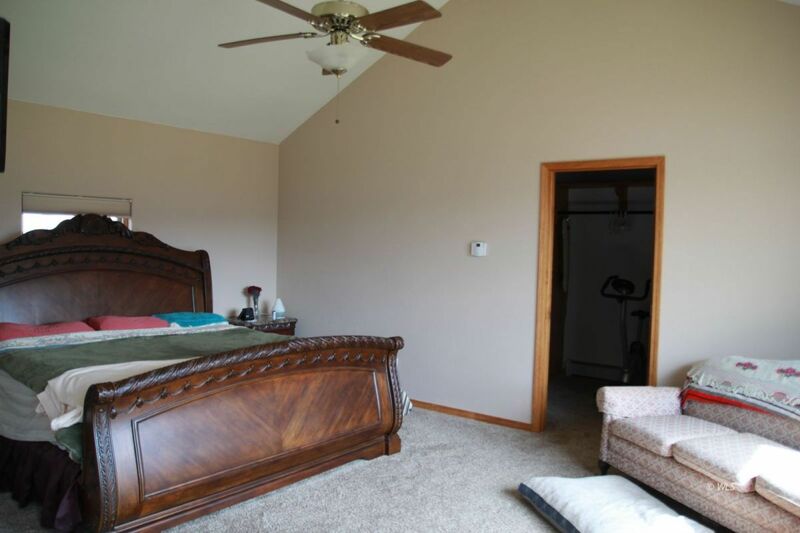 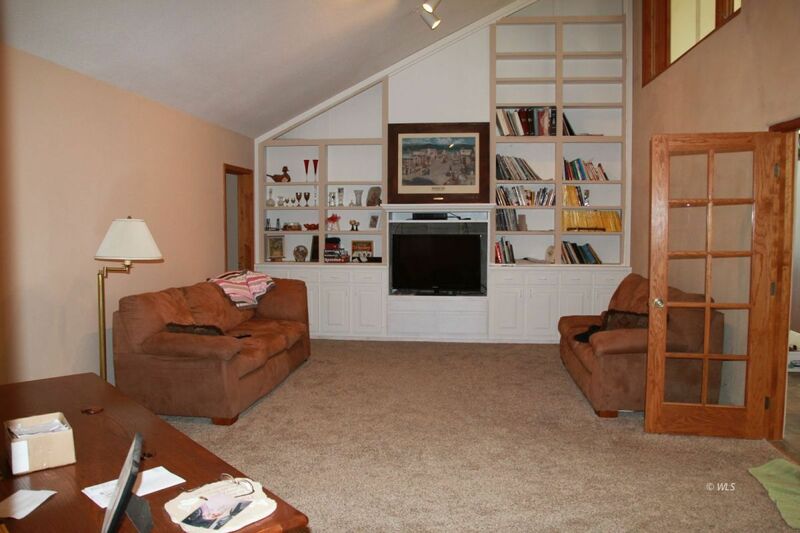 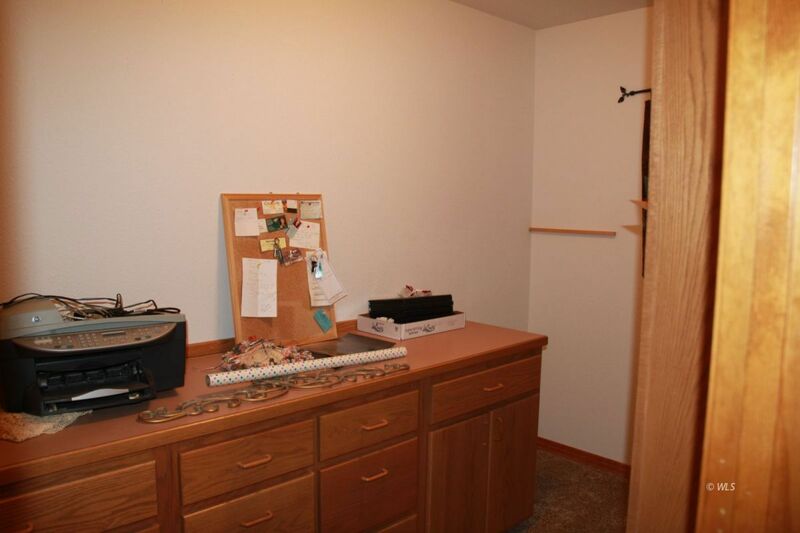 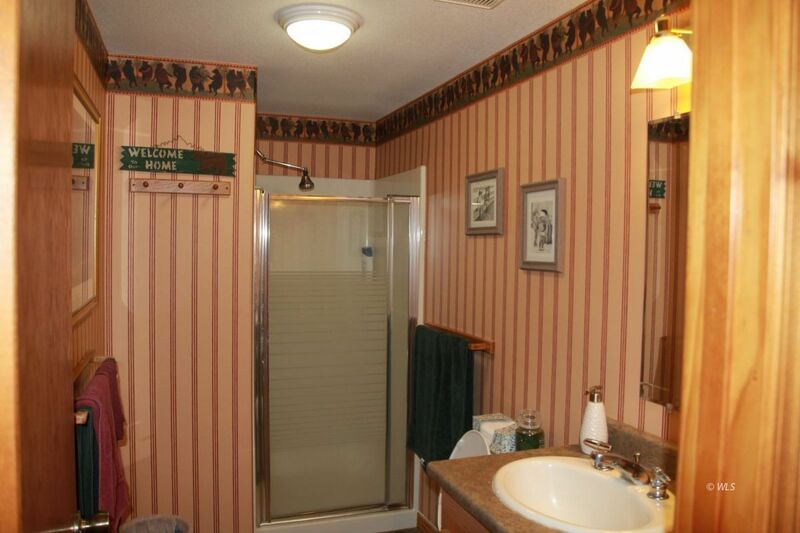 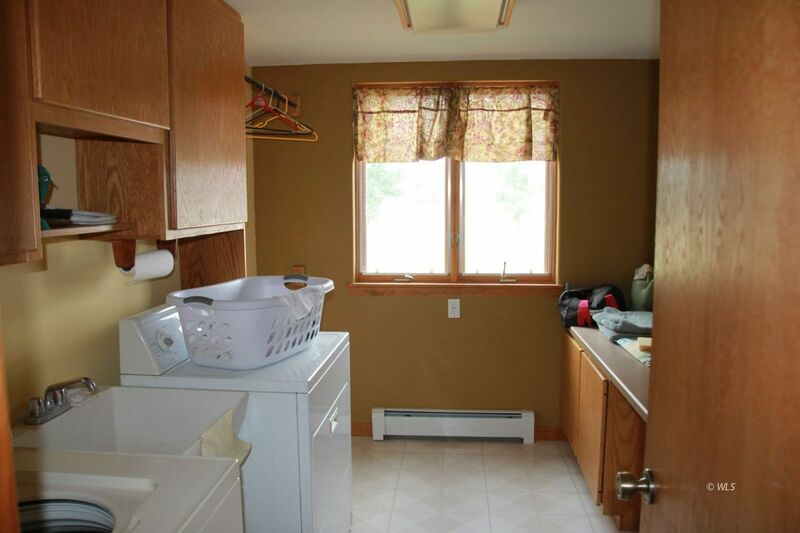 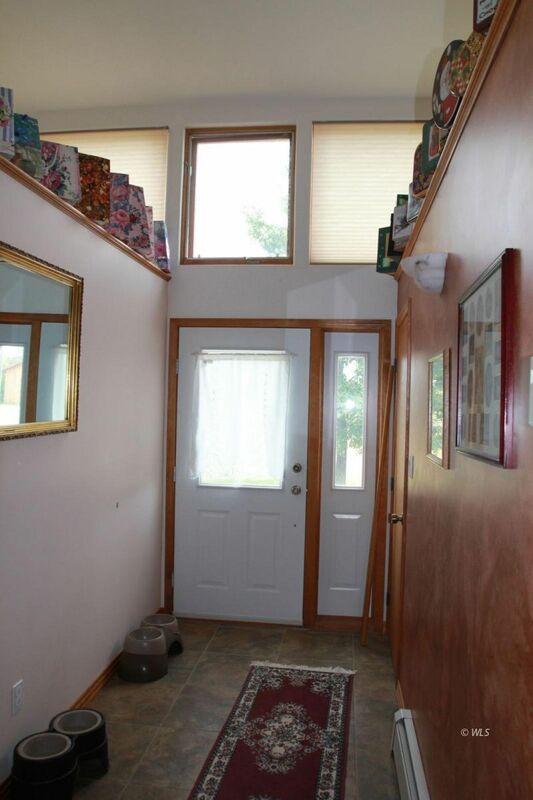 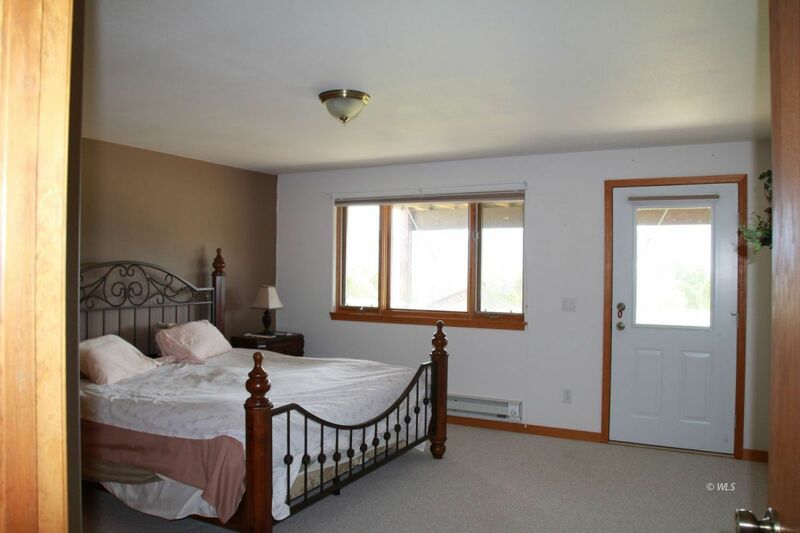 ft. 2 bedroom 1 bath with a one car attached garage in excellent condition. 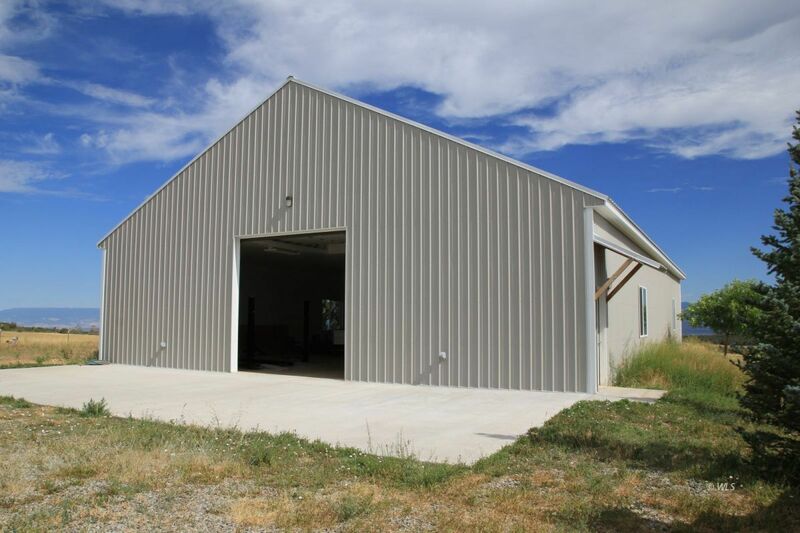 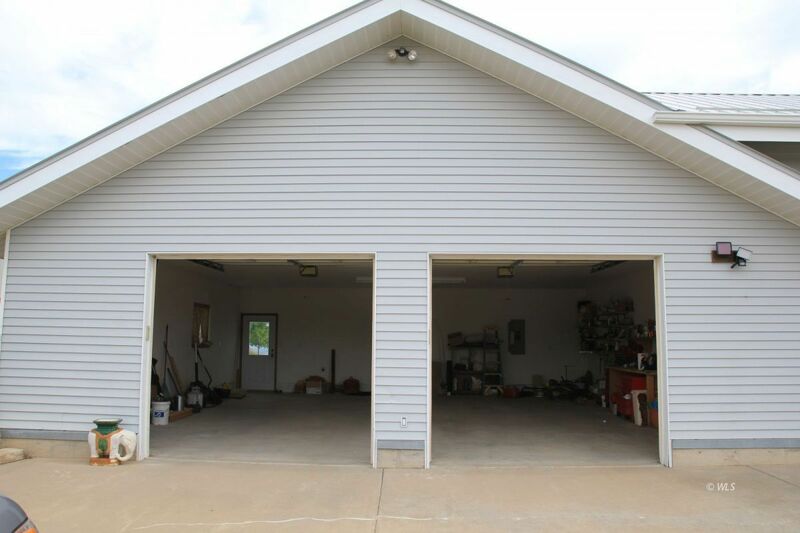 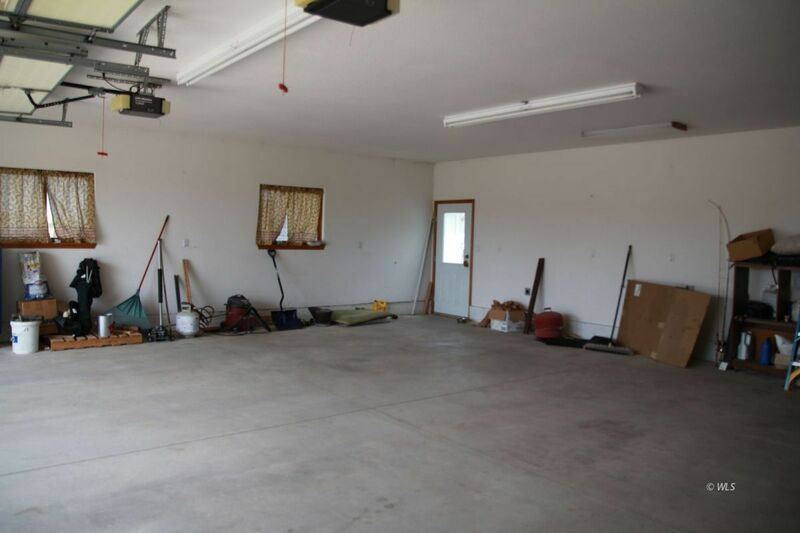 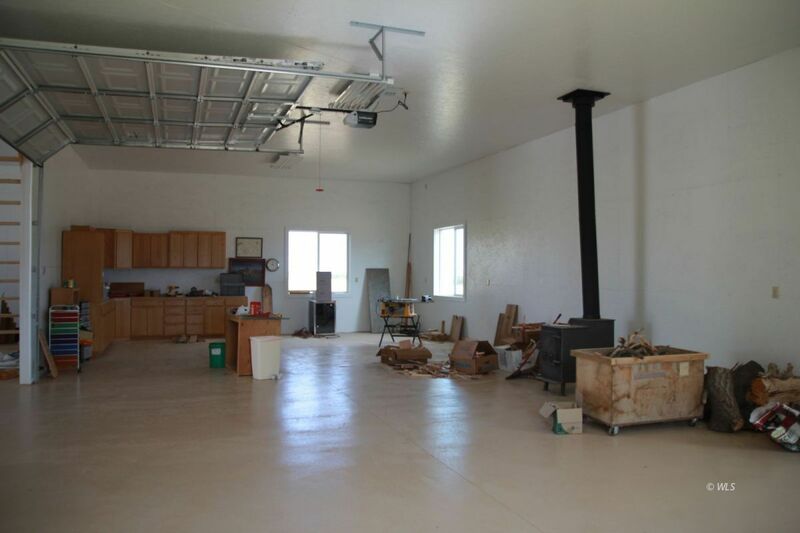 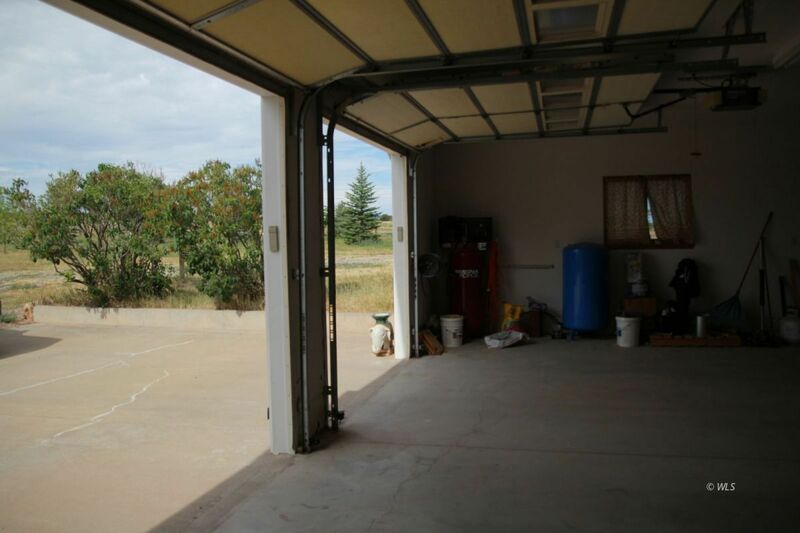 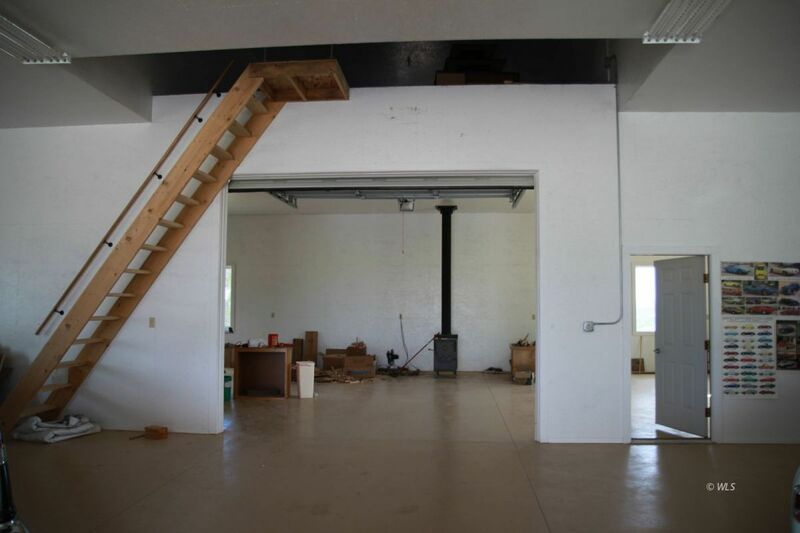 The property also includes an insulated steel shop that is 80 ft. X 100 ft. and a small horse barn. 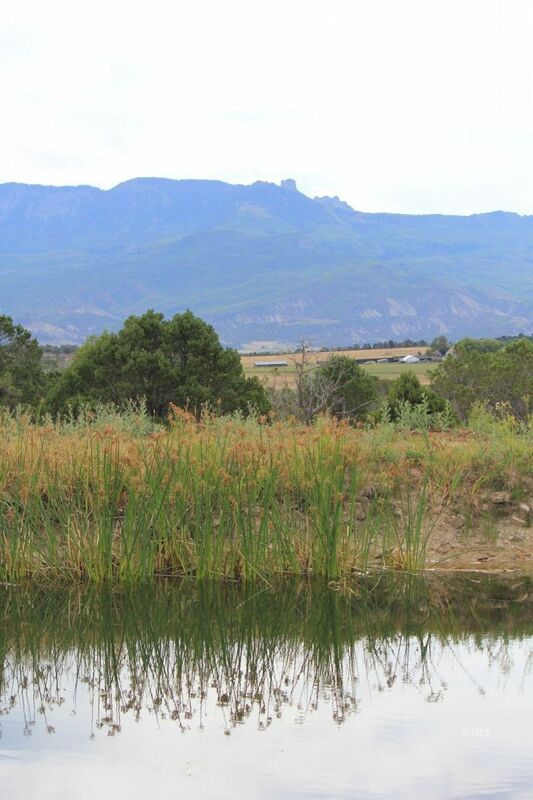 The hay fields average producing about 600 ton of alfalfa - brome grass hay per year and provides winter grazing for cattle and sheep. 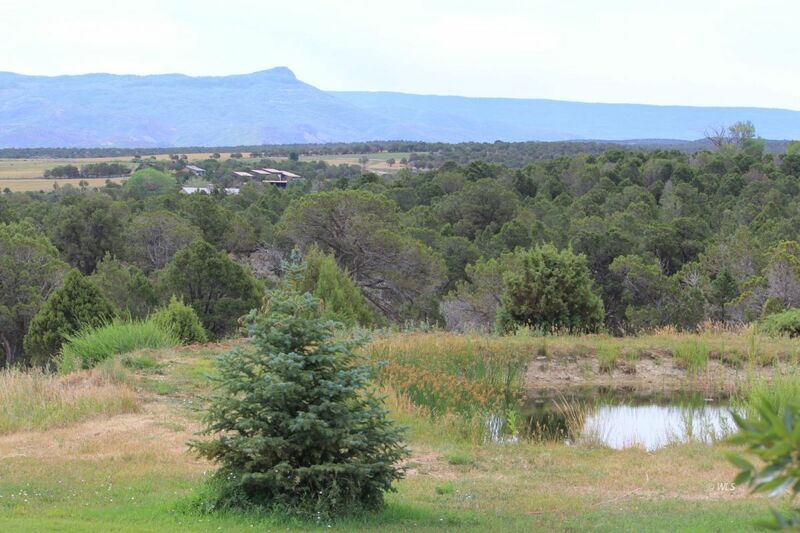 The is a lot of wild game in the area and deer, elk and turkey. 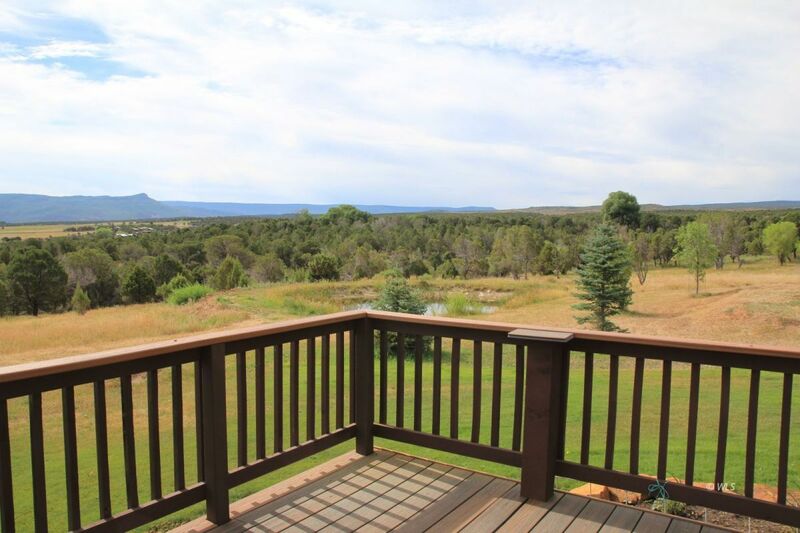 BLM land is less than a mile away and the Black Canyon of The Gunnison National Monument is just beyond that. 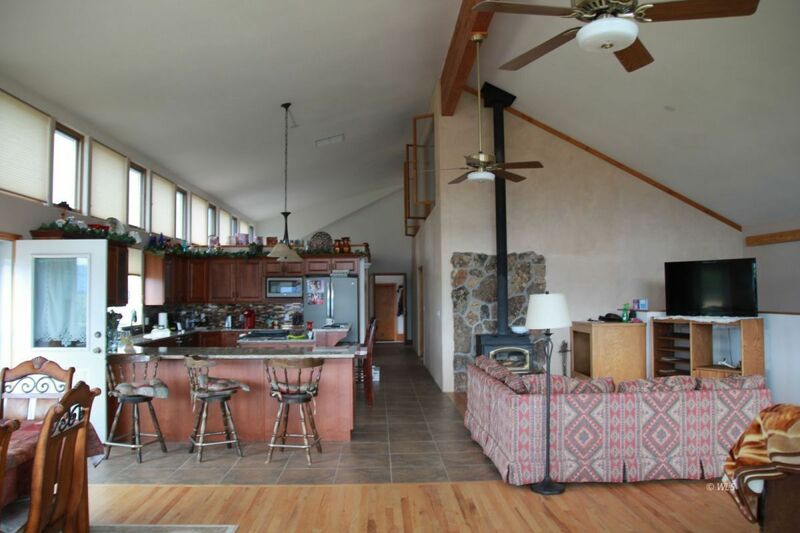 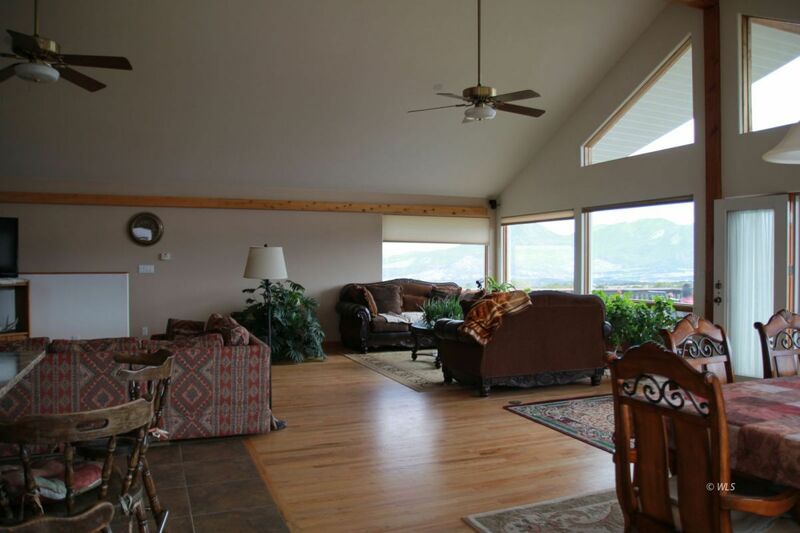 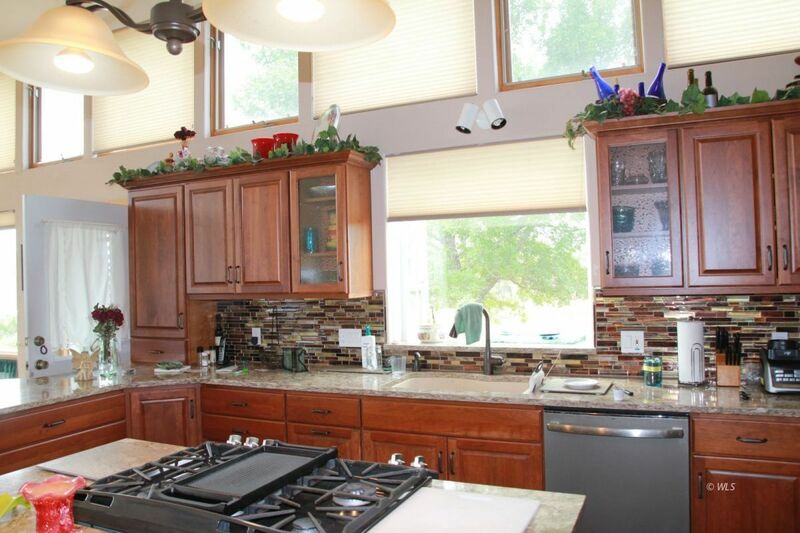 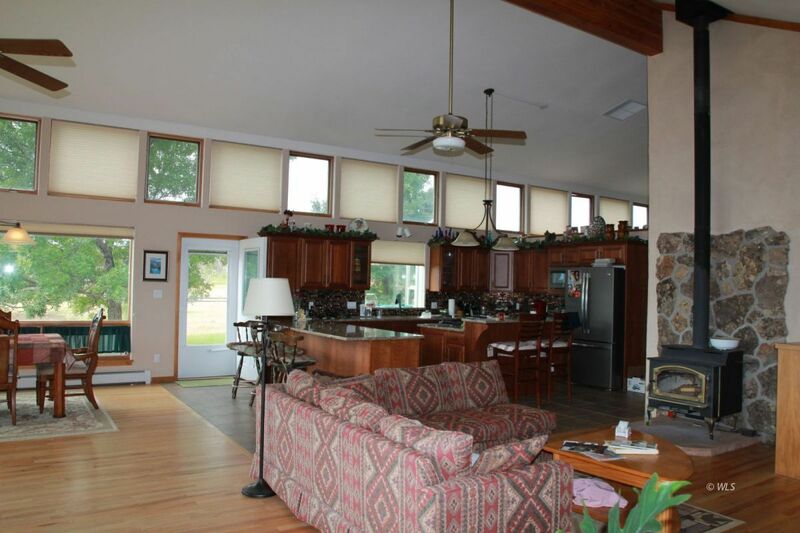 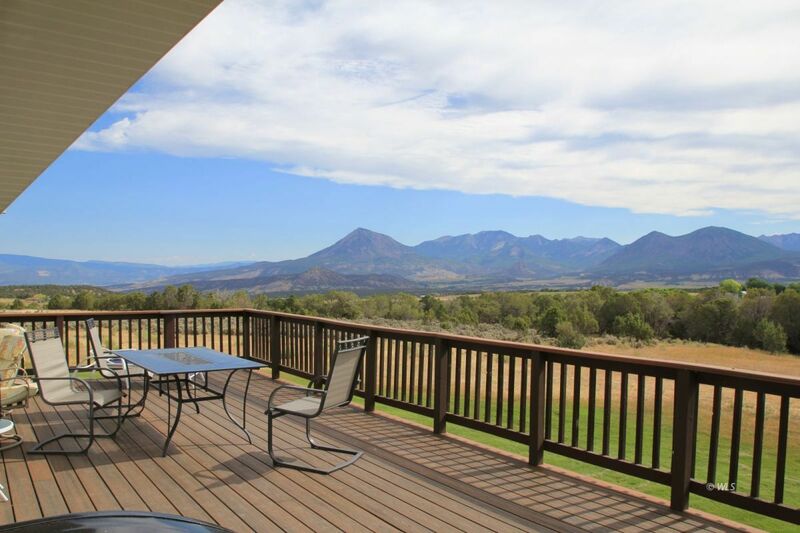 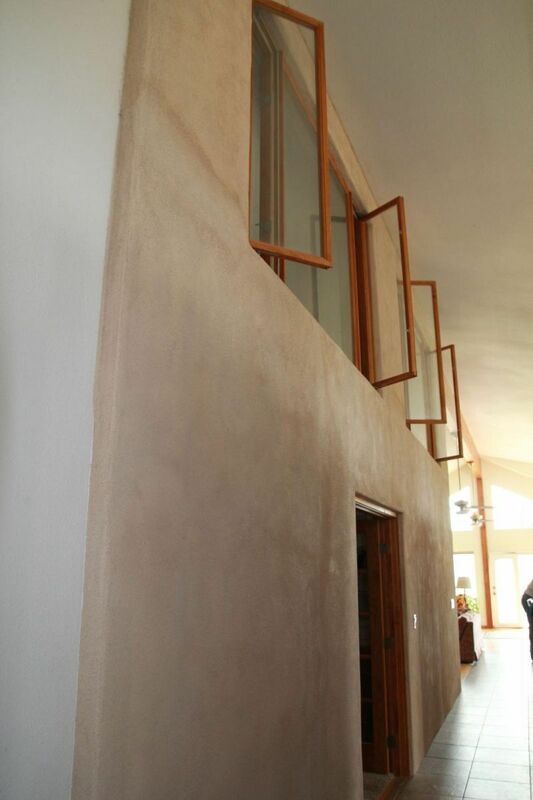 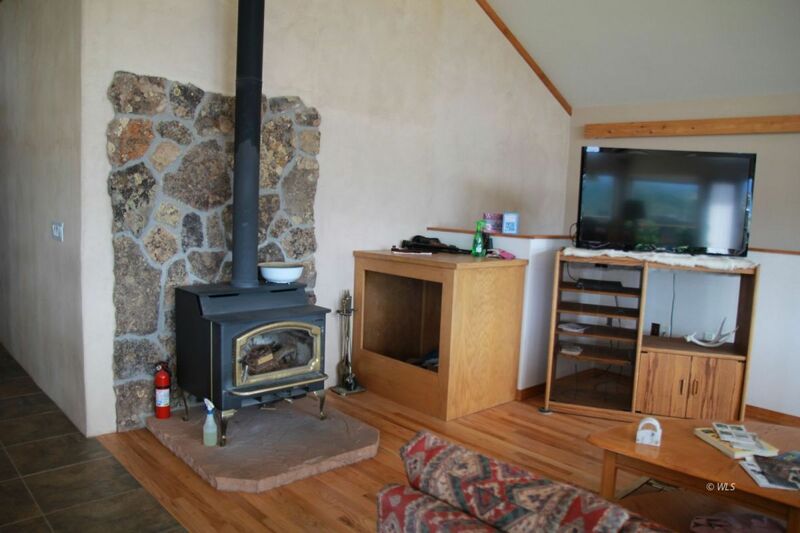 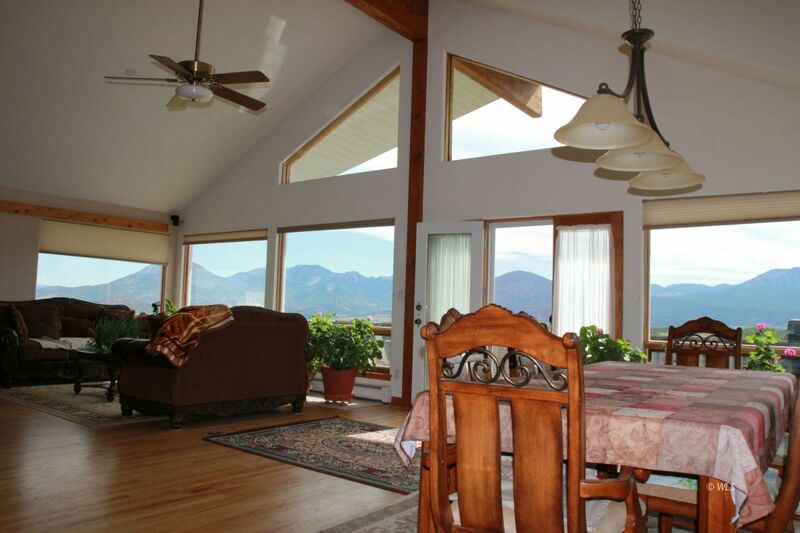 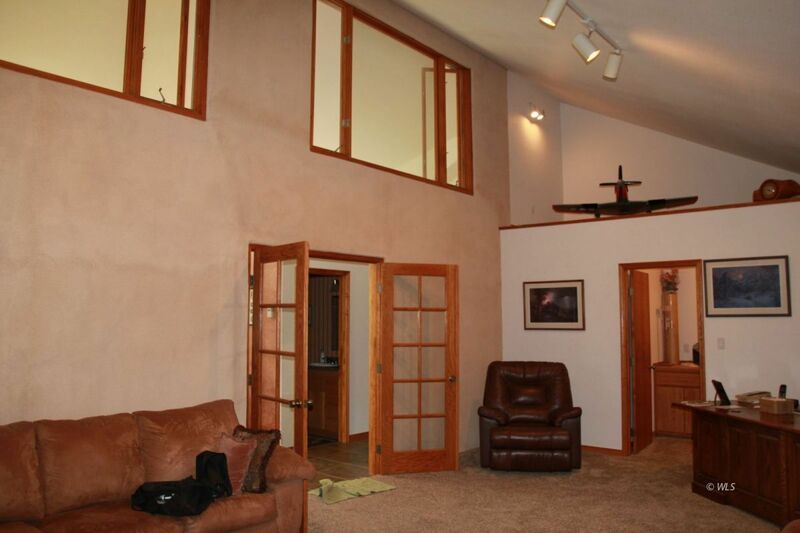 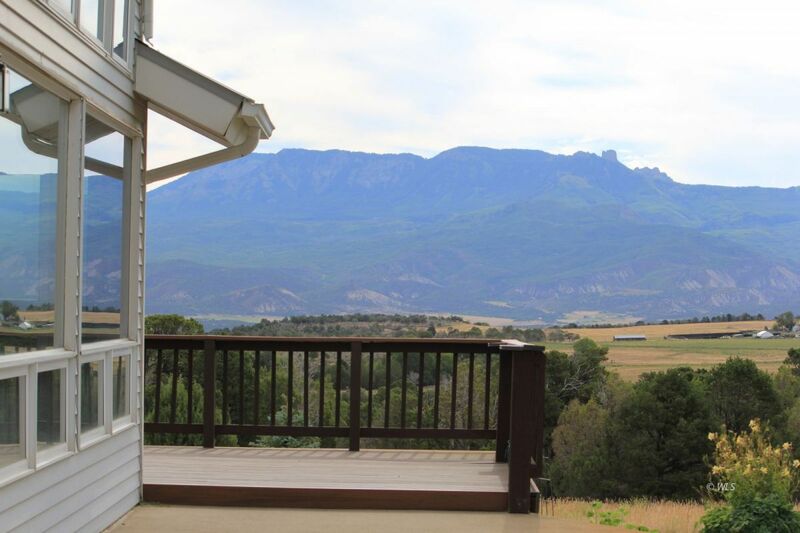 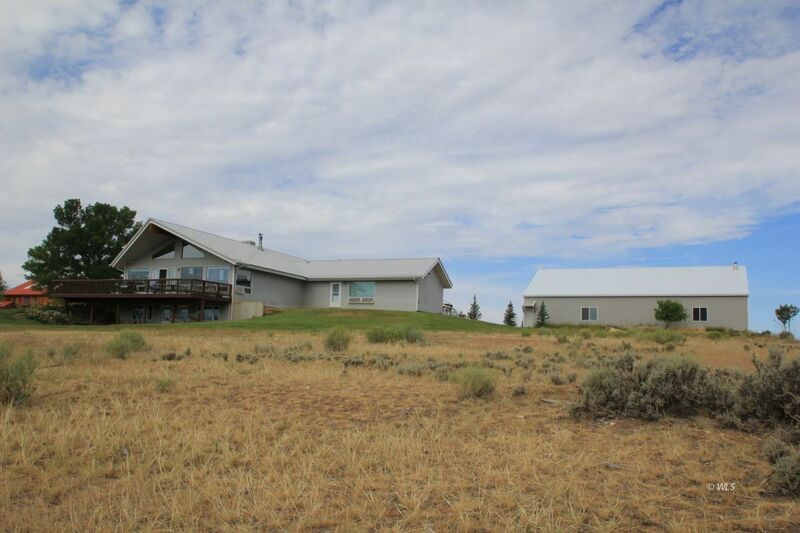 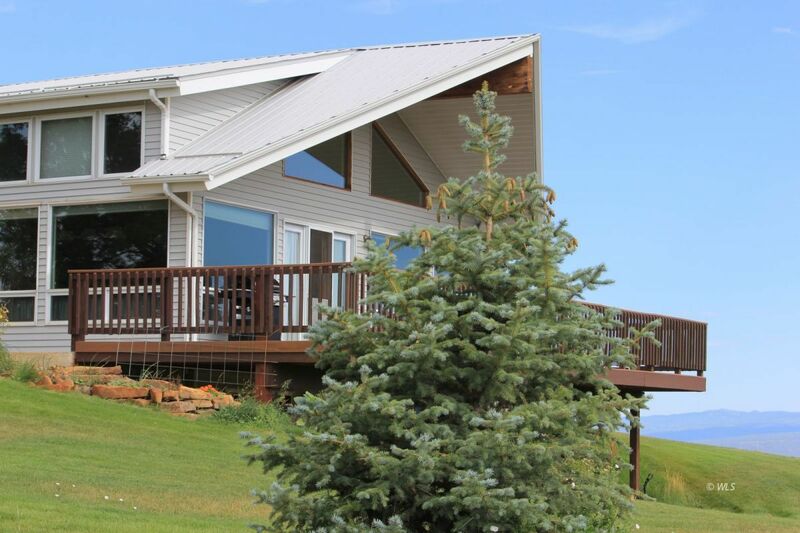 Views from the large windows on the East end of the home are of the West Elk Mountains. 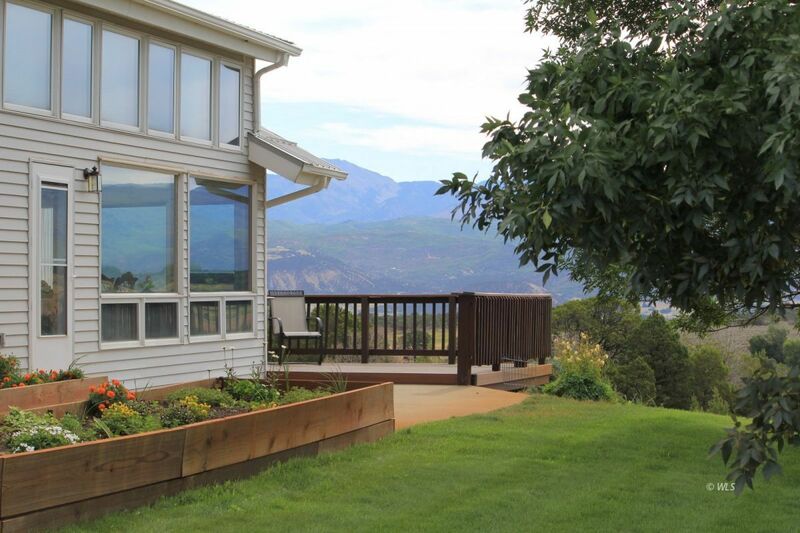 The climate is conducive to the ability to grow a wonderful garden and the are is known for it's fruit.